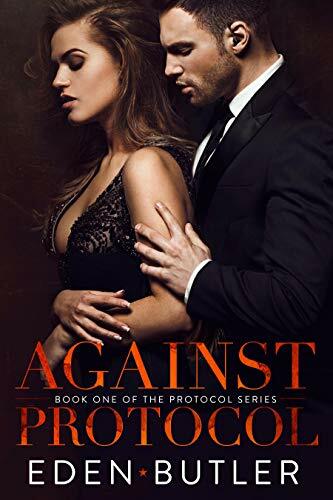 Click here or type in http://geni.us/sA5SrS into your web browser to pick up your copy of Against Protocol in the Amazon Kindle store. 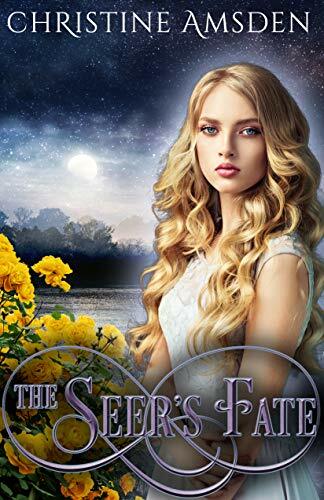 Click here or type in http://geni.us/seersfate into your web browser to pick up your copy of The Seer’s Fate in the Amazon Kindle store. 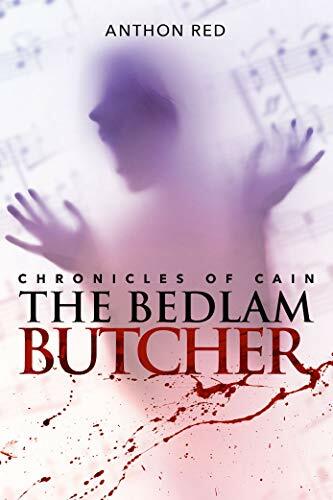 Click here or type in http://geni.us/bedlambutcher into your web browser to pick up your copy of The Bedlam Butcher in the Amazon Kindle store. Guerro runs a kill team. They’re good. Better than good. They’re among the best. Or they were, until they walked into an ambush that wiped his team out and left Guerro for dead. All the evidence suggests they were betrayed, but by who, and why? Guerro, the LAST MAN STANDING, is determined to avenge his team, settling old scores. But how can he do that when whoever put the kill order out on his people is still out there, watching? 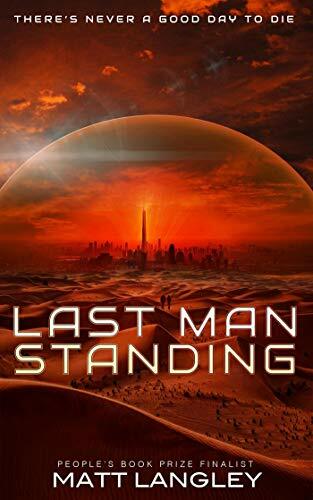 Click here or type in http://geni.us/lastman into your web browser to pick up your copy of Last Man Standing in the Amazon Kindle store. London, 1904 – All Artemis wants for her 16th birthday is a fancy new dress and maybe a few stolen sips of champagne. What she gets is a fiery sword and an inescapable destiny. 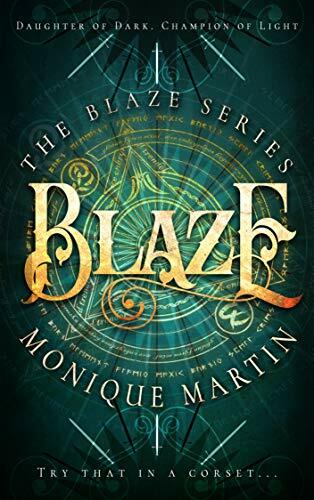 She’s the Blaze—fated to protect the city from Darkness. With all of two days training, she must strike back against a rising evil. But her new powers come at a cost, and the truth behind them is more terrifying than any monster. 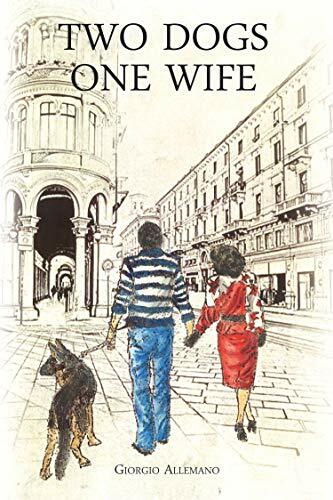 Click here or type in http://geni.us/amvPIp into your web browser to pick up your copy of Blaze in the Amazon Kindle store.